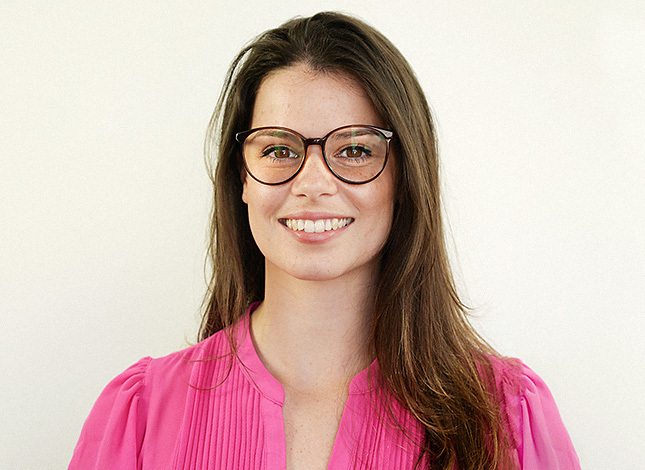 Sara Manzini is a Service Designer at frog, a global leading design consultancy and innovation strategy firm. She is focused on designing complex service systems based on a deep understanding of people’s needs. She has extensive expertise in shaping service experiences in retail, financial services and healthcare industries in various geographic, economic and cultural contexts such as Europe, USA, China and Sub-Saharan Africa. As one of the service design leads in the company, she drives teams to frame strategic solutions to complex problems starting from the end-user needs, the ecosystem around them, up to the definition of key user requirements and the service implementation. China is a leading market when it comes to service innovation in the retail landscape, being a pioneer in AR-enhanced in-store experiences and hyper-fast digital payments enabled by WeChat. On the other hand, many Chinese organisations have extremely hierarchical cultures that prevent them from embracing approaches to innovation such as co-creation, that are necessary to create people-centered solutions. BYD – China’s biggest new energy vehicle manufacturer - partnered with frog to redesign the car purchase experience in their full-service store. The project focused on understanding the needs of both customers and the sales staff as well as the whole organizational ecosystem, to co-create a new service model that provides an enhanced car purchase experience and can ultimately help BYD differentiate from the competition. This case study will cover the challenges that come with introducing co-creation in hierarchical cultures, and applying participatory design in this unique market, the results, as well as the lessons learned.